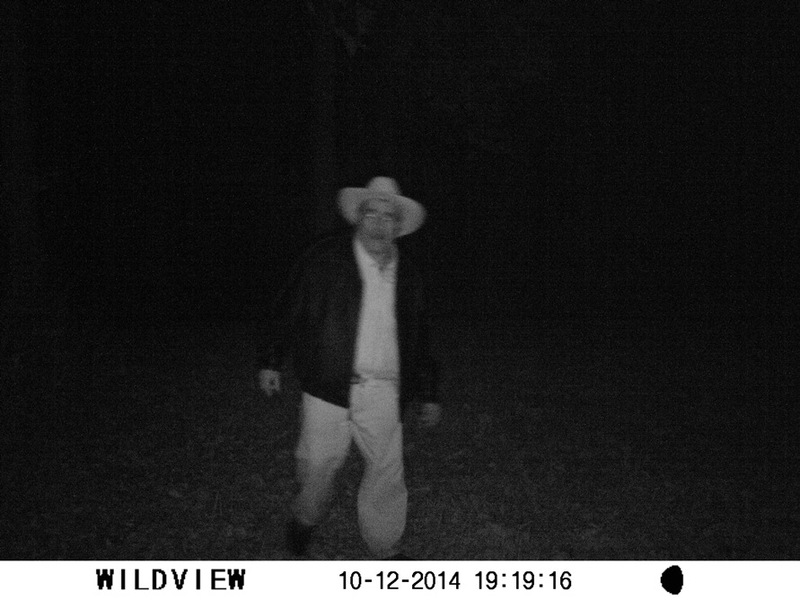 A picture of Goudensio captured by a trail camera. The La Crosse Police Department is asking for your continued assistance in locating missing person Goudensio Gaytan. Goudensio went missing the afternoon of October 12, 2014 when visiting the Shrine of Our Lady of Guadalupe. He was last seen by a witness that evening at 6:40PM sitting on a side rail on County Highway K.
Click here for an update from the Vernon County Sheriff’s Office on the continued search for Goudensio. If you have any information about Goudensio’s whereabouts, please call the La Crosse Police Department at 608-785-5962 or Vernon County Sheriff’s Office at 608-637-2123.
just an idea, but have you checked all the amish farms around?